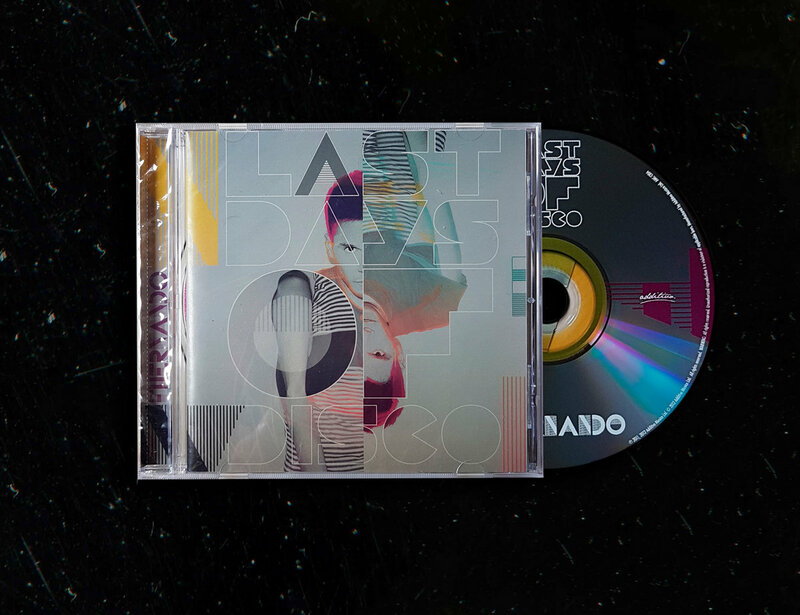 Digital Download includes digital booklet. 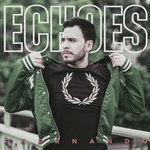 The young Mexican DJ is not a stranger to the music scene. 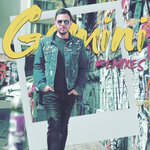 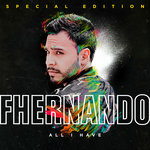 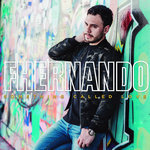 Since his teenage years, Fhernando or Fernando Ramirez Rios has been composing music and has already released several EPs and singles. His most recent album, Sweet Addiction produced a lot of buzz on music websites. 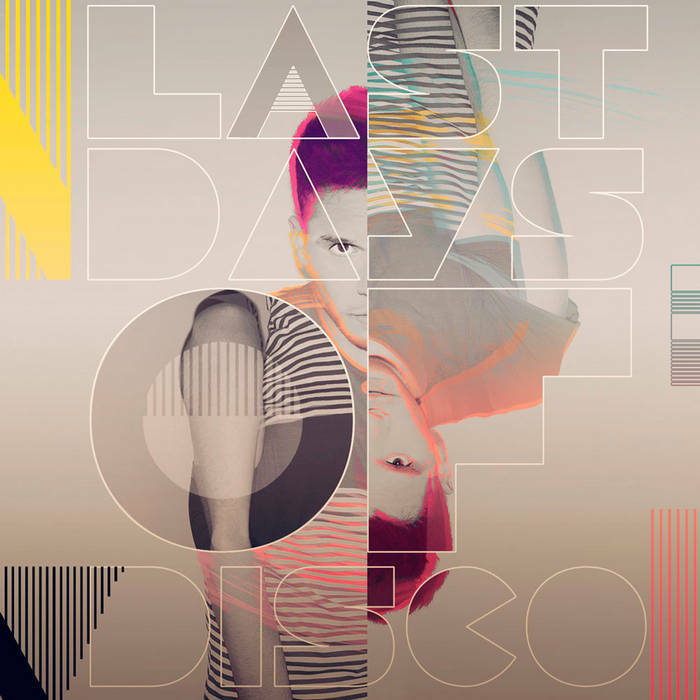 Tracks like Anthony Jones, Kiss Me Harder Boy, and Crying At The Discoteque feature big-hearted party anthems with some sonic surprises. 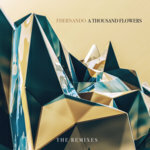 Composed, Produced and Mixed by Fhernando.